With organizational depth at the catcher position, Kyle Farmer became somewhat expendable and was included in the seven-player trade between the Los Angeles Dodgers and Cincinnati Reds. 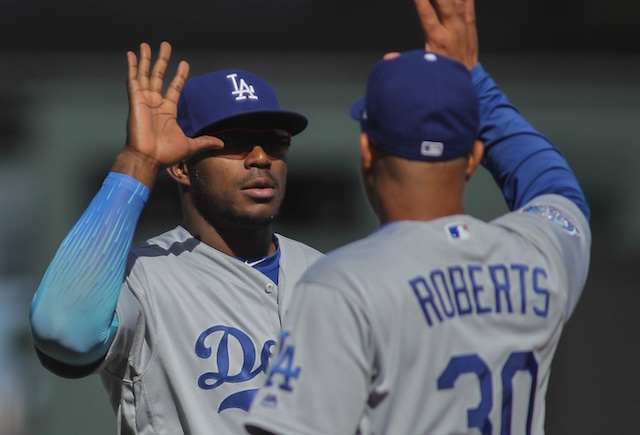 He was selected by the Dodgers in the eighth round of the 2013 Draft and remained united with college teammate and close friend Alex Wood, who along with Matt Kemp and Yasiel Puig, was also sent to the Reds. 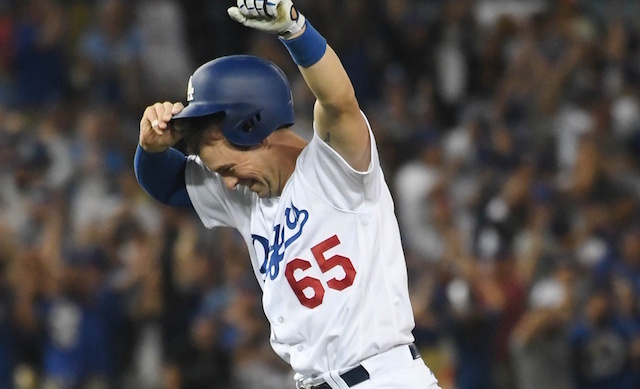 Farmer made his MLB debut in 2017 and though his tenure with the Dodgers didn’t match that of Kemp’s, Puig’s or Wood’s, the versatile catcher delivered in key moments and made an impression on teammates, coaches and the organization as a whole. Thank you to the @dodgers for drafting me and letting me live out my dream of making it to the big leagues. My wife and I have made many life long friends and life long memories in Los Angeles. We are looking forward to joining the @reds organization and cannot wait for Spring training to start!! Farmer’s first career hit was a walk-off two-run double in the 11th inning against the San Francisco Giants. 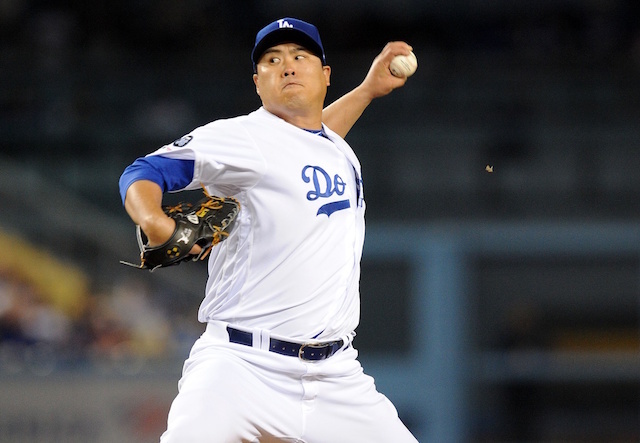 He became the first Dodgers player since Darren Dreifort on May 27, 1994, for his first career hit be of the walk-off variety. Farmer also was the first player in Dodgers franchise history with a walk-off RBI in his first career plate appearance. While it wasn’t nearly as dramatic, he delivered what proved to be a game-winning RBI double, again in extra innings against the Giants, but at AT&T Park in April. 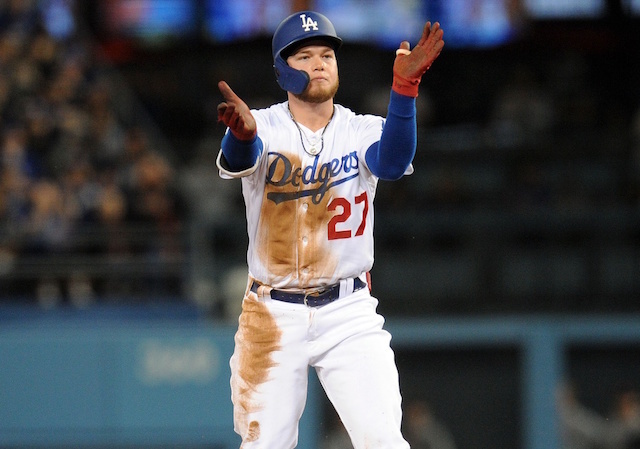 The 28-year-old hit .250/.309/.330 with five doubles, one triple and 11 RBI in 59 games over parts of two seasons with the Dodgers. Farmer saw time at catcher, first base and third base.